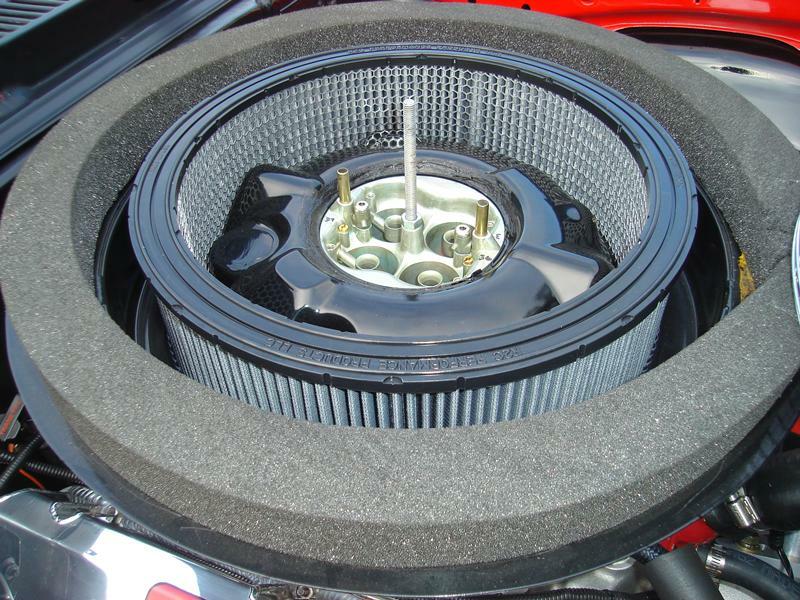 SSR10646B 14" x 2 1/2"
Mustang and Camaro Black Hex Drag Race Conicals offer unmatched Air Flow Performance with the best venturi outlet profile. More power and torque for quicker E.T. 's and more MPH! Perfect upgrade for Stock, Super Stock and Race Cobra Jet's and Camaro's. 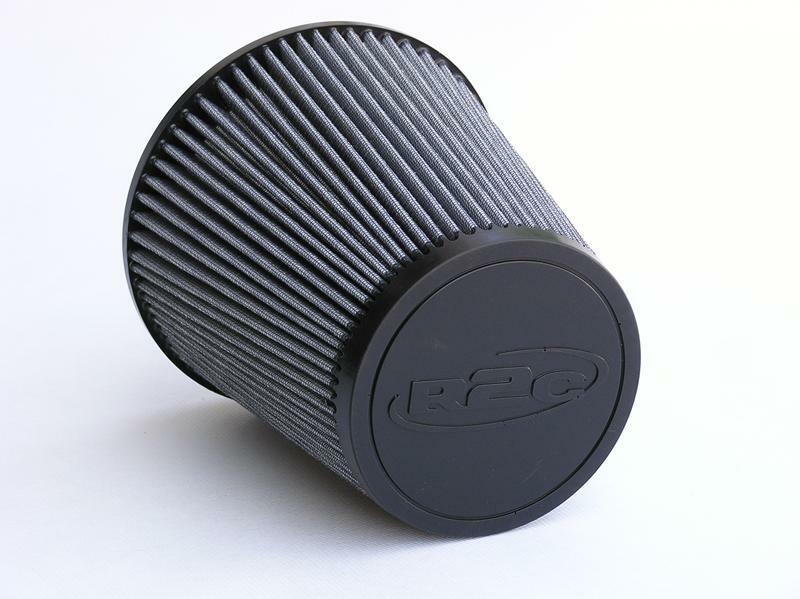 The Most Powerful Drag Racing Air Filters in the World! No oiling and simple maintenance. Compressed air from inside-out restores filter performance. Washable and reusable! Over a year of development on the track and the dyno has culminated in the release of the most significant media technology ever created for high powered applications such as race cars, high demand street applications and those that utilize turbochargers and superchargers, as well as diesel racing vehicles. 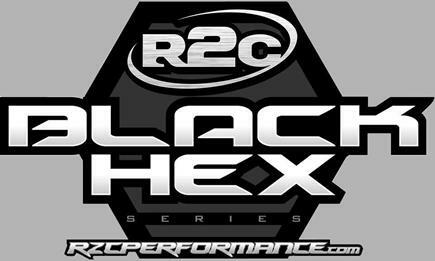 While providing good protection from particulate, R2C Black Hex Series conical filters for race and street performance vehicles offer flow rates unmatched by any filter in use today. R2C high performance conical filters offer flow increases of over 40% when compared to the highest flowing filter offered by any competitor. Simple Maintenance - Compressed air trackside air filter maintenance and they're washable.